The super shower series performance have been engineeredto provide the most effective uniform cleaning for paper machine clothing. Effective cleaning increases fabric life and increased production. SSS offers a variety of models having different stroke lengths and speed rage which are compatible with almost any ma-chine, allowing you to have the same benefit regardless of the type of paper you produce. 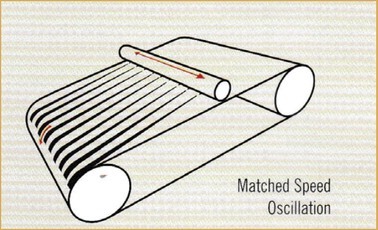 SSS provide controlled cleaning of wires, felts & rolls leaving covering every point on the surface and in straight lines whose pitch per wire/ felt revolution is equal to the diameter of the cleaning jet due to its synchrozned speed with the paper machine speed. Due to instantaneous revering action, there is no standstill at switchover points. 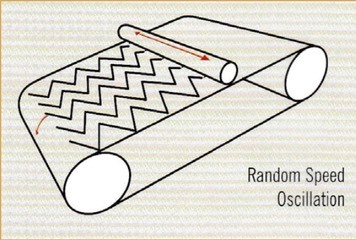 Common pistons and crank arm oscillator operates at fast speed without any syncnozation with the machine speed with excess dwell at stroke areas. Resulting permeant unclean parts of the fabric produce low areas of drainage and/ or permeability and thereby impart machine performance. • All exposed parts made of stainless steel. • Rugged and well proven reversable ball screw. 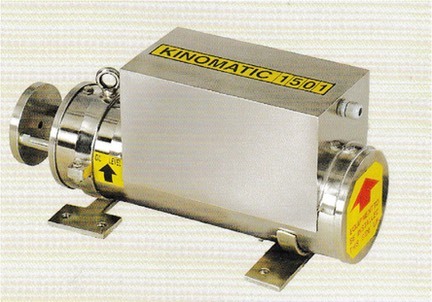 • Fractional KW brushless A.C motor. • Anti torsion guide with bronze bushing. • Advanced seal & packing. 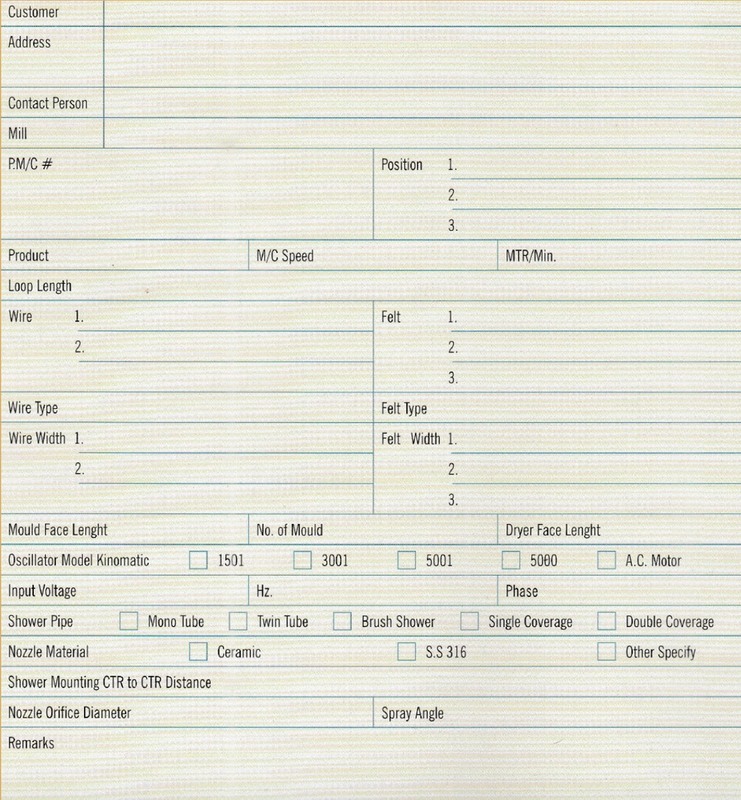 • Auto speed synchronization with paper machine DCS system. • Autowater shutoff in case of oscillator malfunctioning. • Zero maintenance minimum three years operation between major servicing. • Completely oil deeped system for constant lubrication. • Multistation panel & stainless steel enclosures are also available. • Weight : 45 Kgs. 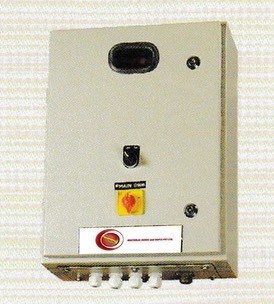 • Inverter frequency output : 5 to 60 Hz. • Motor supply : 230 V.AC. 3 Ph. • Stroke length : 150, 200, 250 & 300mm fixed type. • Speed range : 1 mm to 100 mm per minute. 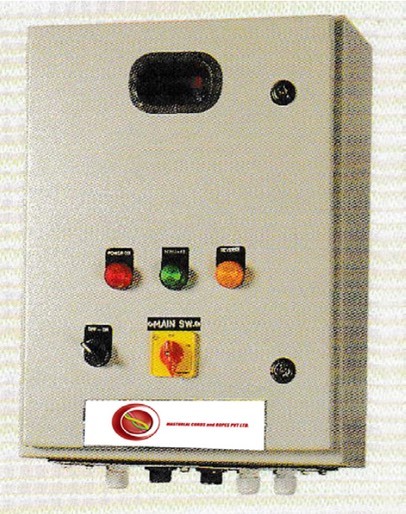 • Constant linear speed monitoring through control panel. • Precision screw with Gun metal bush. • Fractional KW brush less A.C motor. • Overrun protection by stop to avoid mechanical damage. 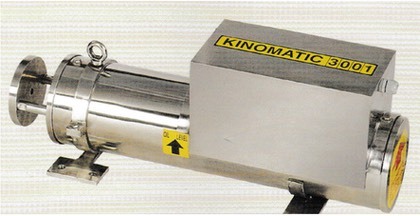 • Lightweight & compact size to install any critical position of paper machine. • Weight : 20 Kgs. • Supply voltage : 230 V.AC, 1 Ph, 50/60 Hz. • Motor capacity : 90 W.
• Speed range: 20 mm to 100 mm per minute.